The Turks & Caicos islands were late bloomers in the Caribbean tourism industry, so you’ll find no high-rise hotels here. 40 timber-shingle pavilions sprinkle the “peaceful place,” property, with No. 115 having access to its own beach cove. Visit the Serenity Villa wellness facility for a lesson in the latest holistic healing practices, ensuring a flu-less, healthy life. 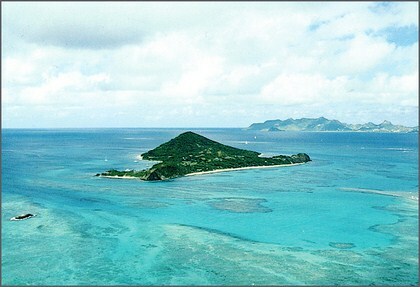 Just north of Antigua, this island doubling as a bird sanctuary, remains relatively unpopulated (and is the least developed Caribbean island). 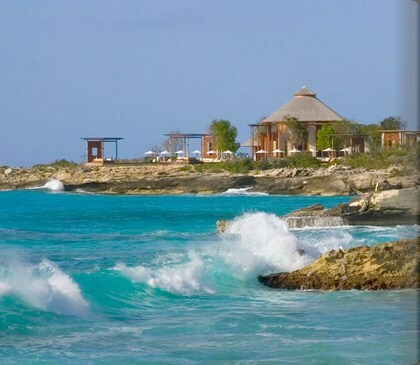 “Service Ambassadors” tend to guests staying in 21 guest rooms, each with their own private terrace. With no TVs, phones, radios or clocks, flu-filled news won’t distract you. That’s what the pink sand beaches are for. Just off the coast of Belize, this 96-acre mini island offers only five beachfront “casas,” each with their own private dock. 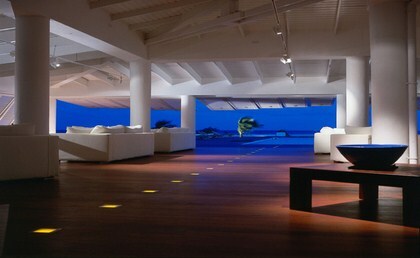 The super luxurious sixth suite, Casa Ventanas, is an over-the-water private house with floor-to-ceiling glass windows. With the second largest barrier reef directly in front of you, you’ll find no problem staying busy with water activities. 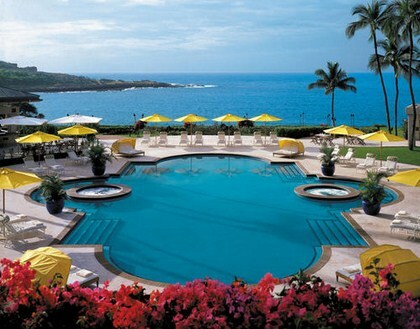 Although a Hawaiian island may not seem like the most remote hotel spot, the “untouched island playground” of Lanai off the coast of Maui really is. With 98% of the island privately owned, tourism has been curbed and the coastline and highland forest have remained virtually unspoiled. Mahalo to this. 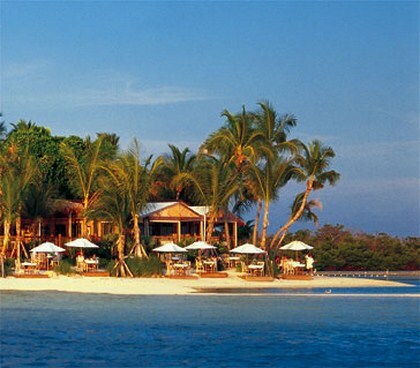 Why rent just one villa on a private island when you can rent the entire 850-acre island? Guana Island’s hillside villas feature their own terraces, infinity pools, hot tubs and views of three bays. 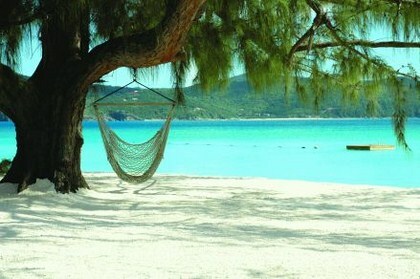 Afternoons can be spent exploring six secluded beaches and for guaranteed desolation, simply request a private picnic. 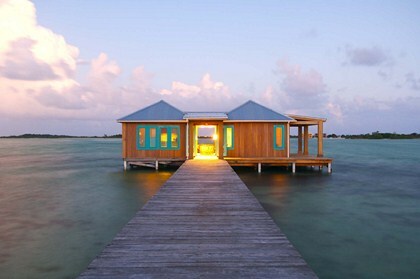 This 6-acre “private island paradise” 120-miles south of Miami, is accessible only by boat or seaplane. Thatched-roof bungalow suites, each with their own private veranda, are spread out on the island’s perimeter. Guests must be at least 16 years old, so flu-prone children are a needless concern. Set in the Montana countryside, Paw’s Up is a uniquely remote, rustic property. 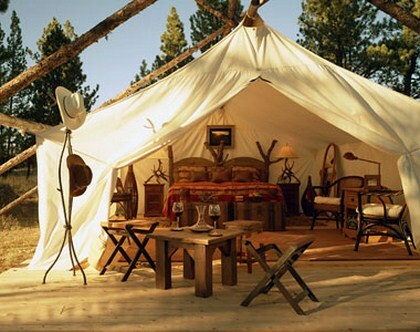 Choose to “glamp” (glamorous camping) at Tent City or River Camp in super luxurious, spacious tents—complete with lush bed linens, art and electricity. Your only neighbors are the animals (swine excluded) of the 1 million acre-large Glacier National Park. Desolation at is finest. 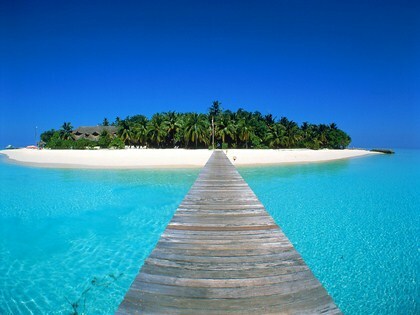 This private island is super petit (only 113 acres) but is grand on its dedication to privacy. The 22 stone-built cottages are so spread apart that a flag signaling system has been set up in lieu of telephones: hoisting a yellow flag up alerts hotel staff members, while a red flag indicates “Do Not Disturb”. 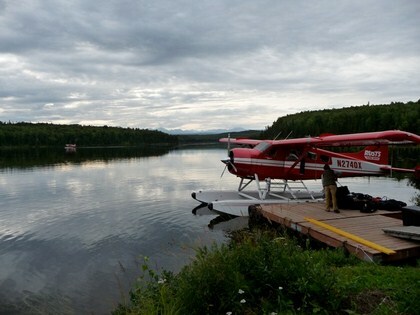 Located 200 miles northwest of Anchorage, this lodge is so extremely remote that it’s only accessible via air taxi - float planes during summer; ski planes during winter. Out-camp adventures to explore the lodge’s “vast and intriguing neighborhood” include glacier trekking, wildlife viewing, white-river rafting and sport fishing.